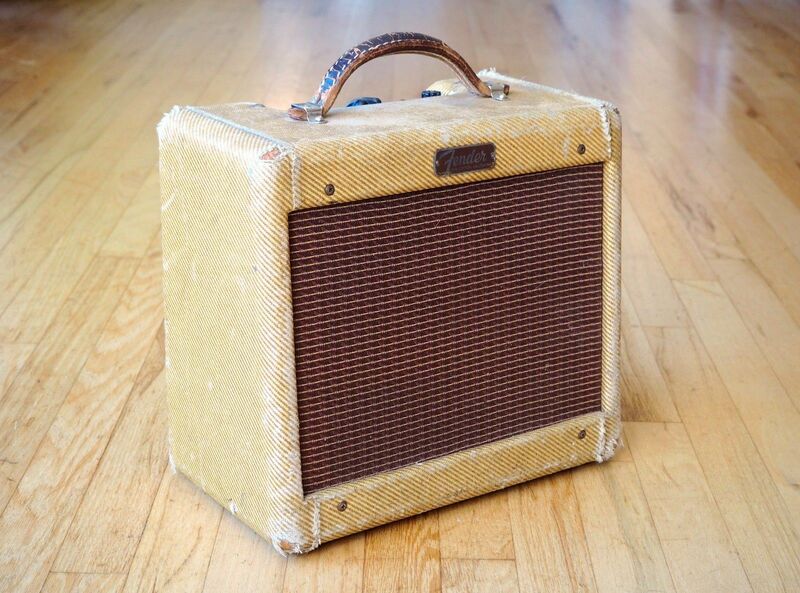 On National Tweed day we feature a 1957 Fender Tweed Champ with a history founded in American gospel. 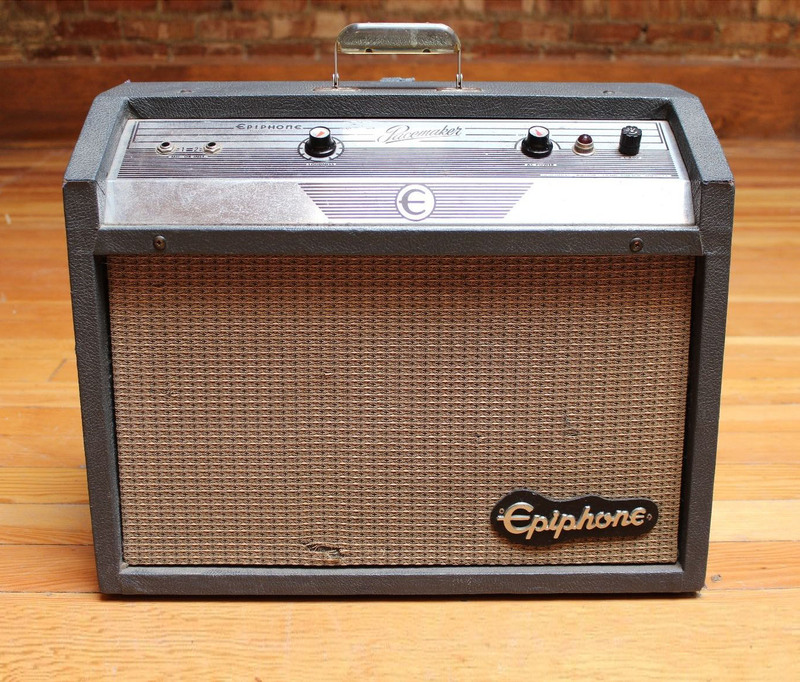 The story of the Gospel Machine and it’s matching Fender Champ begins in a little town in Minnesota named Karlstad, where Christian and Ester Pedersen were farmers on a tract of land acquired through the U.S. Homestead act. 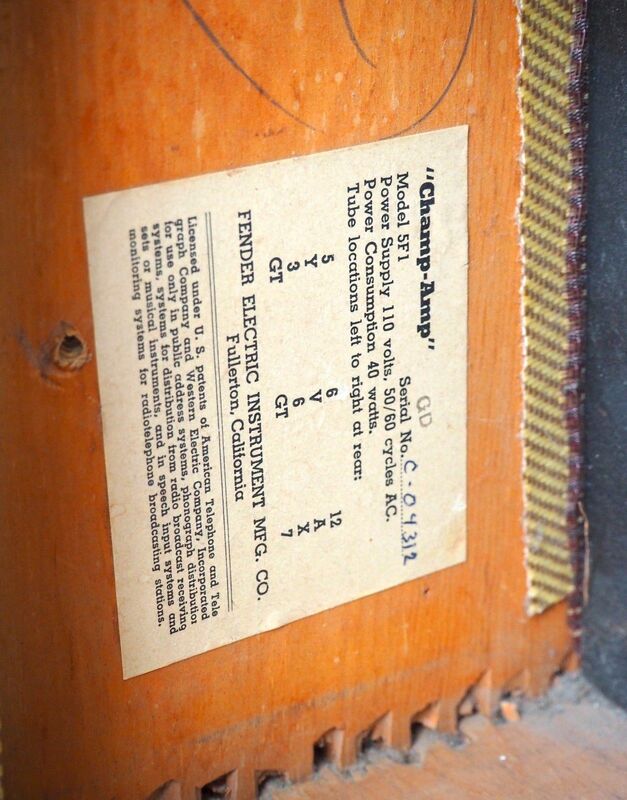 When the pastor of the Pedersen’s local church decided to broadcast a gospel program on the local KTRF radio station in 1950, the Pedersens and their children took part in the broadcast. 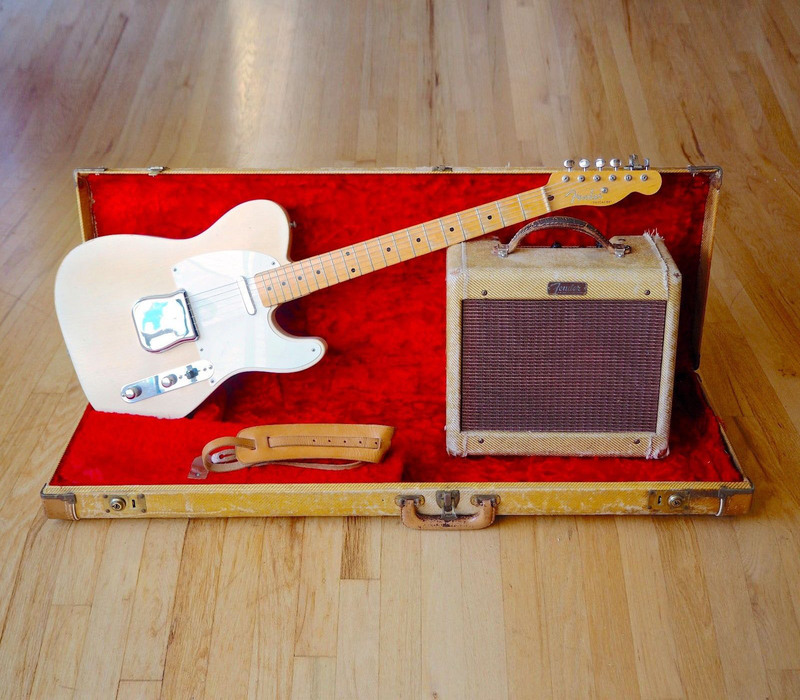 In early 1957 Ester and Christian decided to purchase a new guitar and corresponding amp, and this Tele and Champ traveled all around Minnesota and the adjoining states. 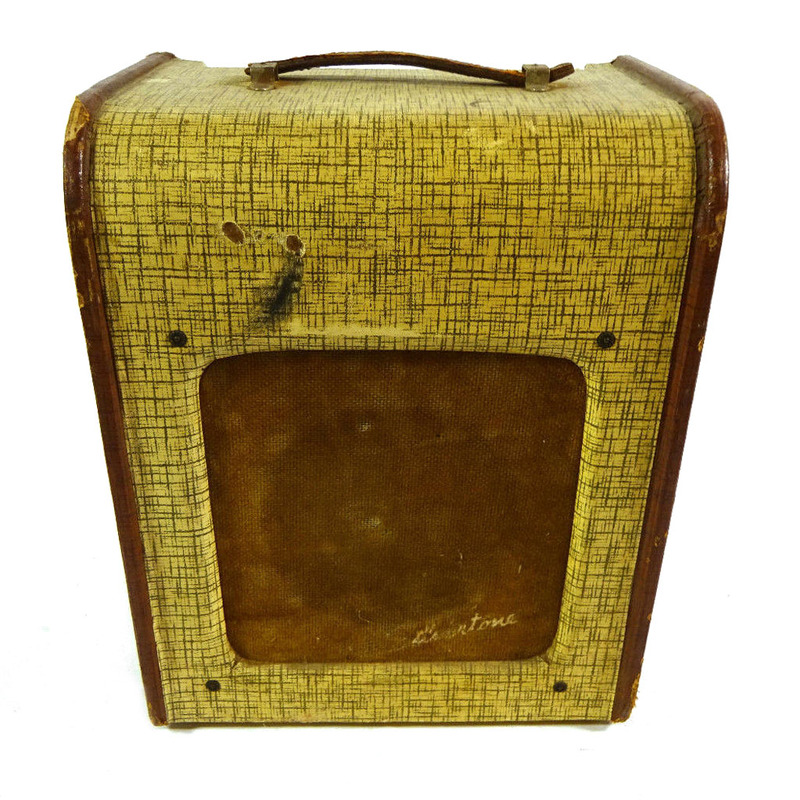 Christened the “Gospel Machine” by the Pedersen family, the guitar was passed down from Ester to her daughter Adeline. 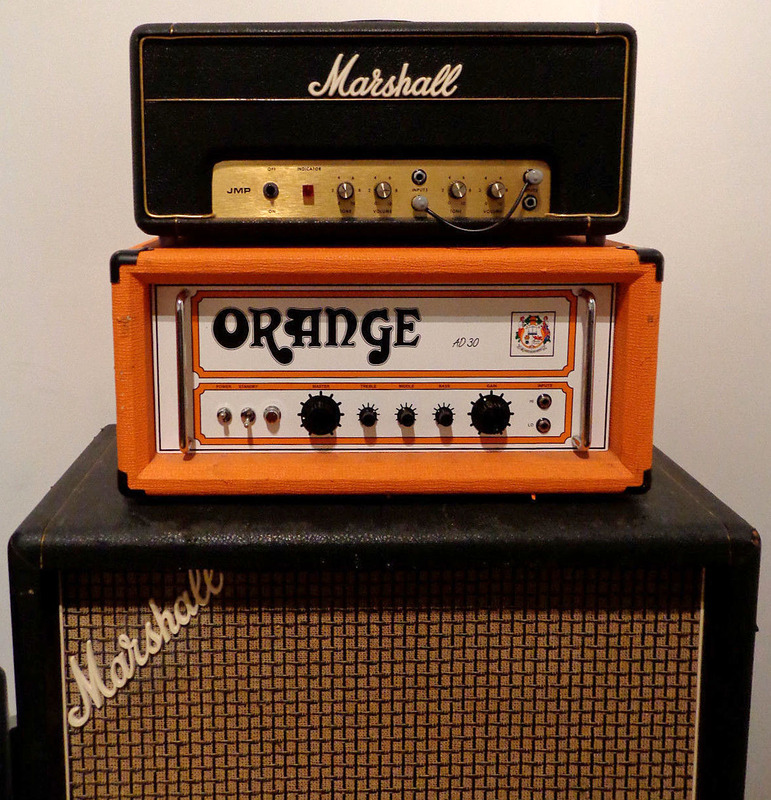 The guitar and amplifier remained in the family until 2001, at which point they were sold to one of the owners of Mike & Mike’s Guitar Bar where they are now offered up for sale. 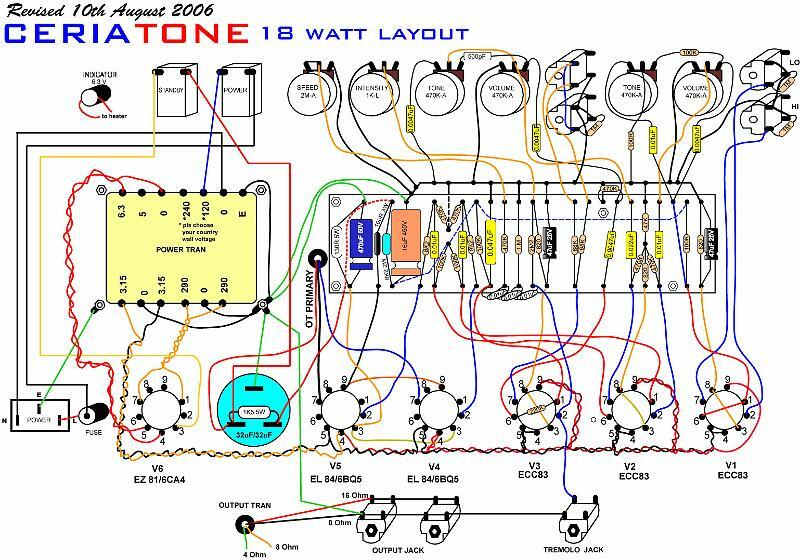 The original yellow Astron caps are present in the preamp, the original transformers are intact, and the chassis itself has a nearly flawless chrome faceplate with all of its stock white silkscreen lettering. 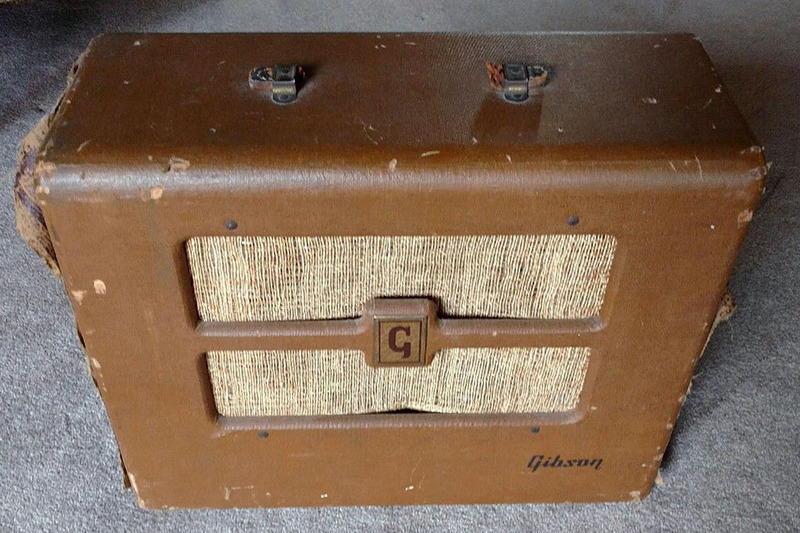 While the singular CTS pot in the circuit dates to the 46th week of 1956, the mint tube chart has a “GD” date code which translates to April of 1957, and the Oxford 8″ speaker dates to the 15th week of 1957 as well. 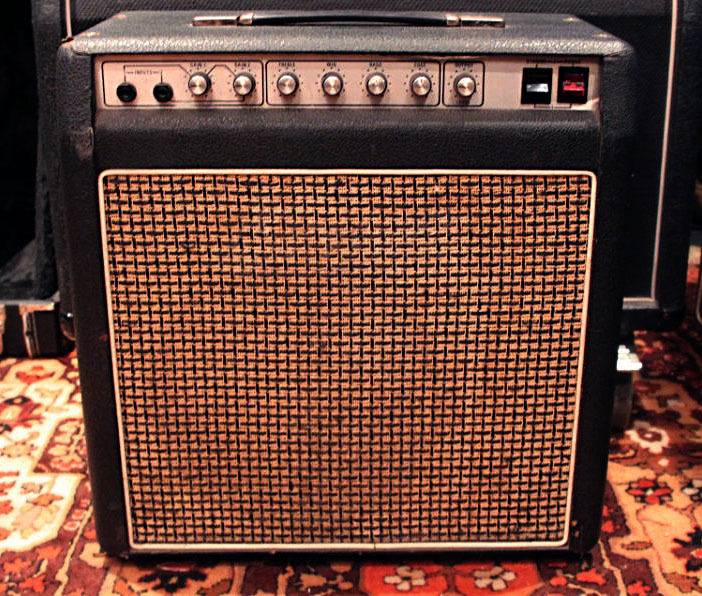 The Gospel Machine’s matching Tweed Champ is now included in the Amp Archives here. 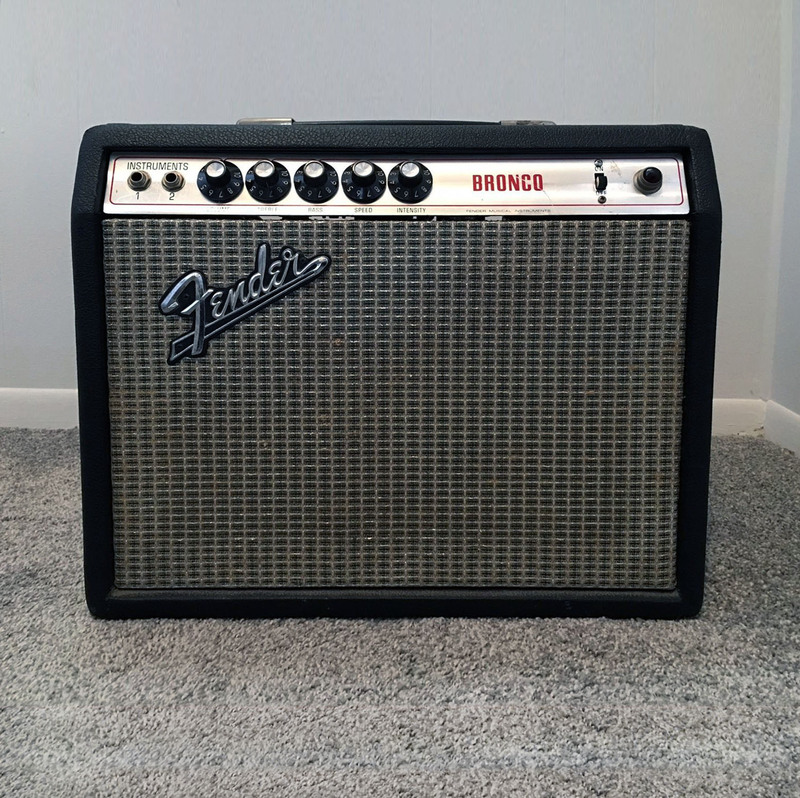 The Fender Champ evolved out of the Champion 600 and 800 which launched in the late 1940’s. 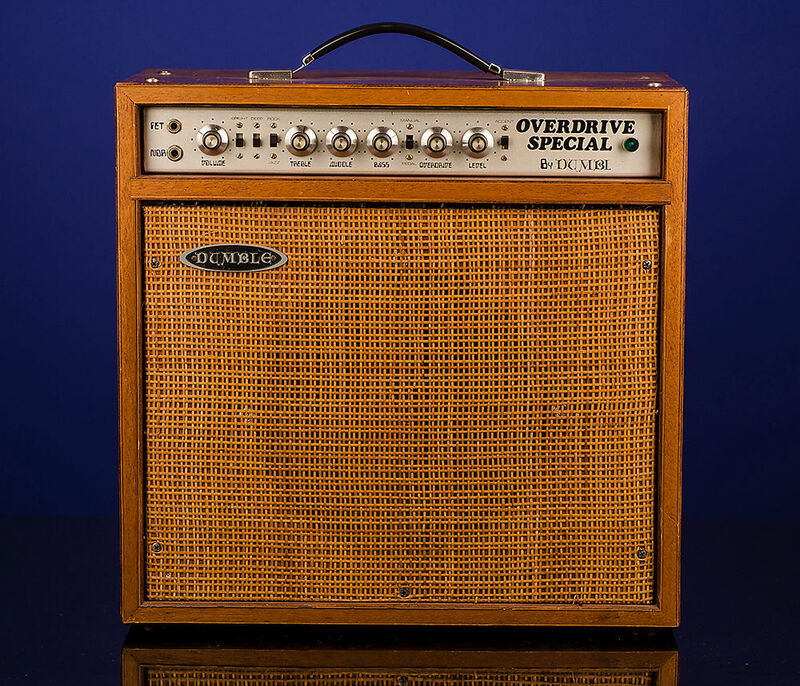 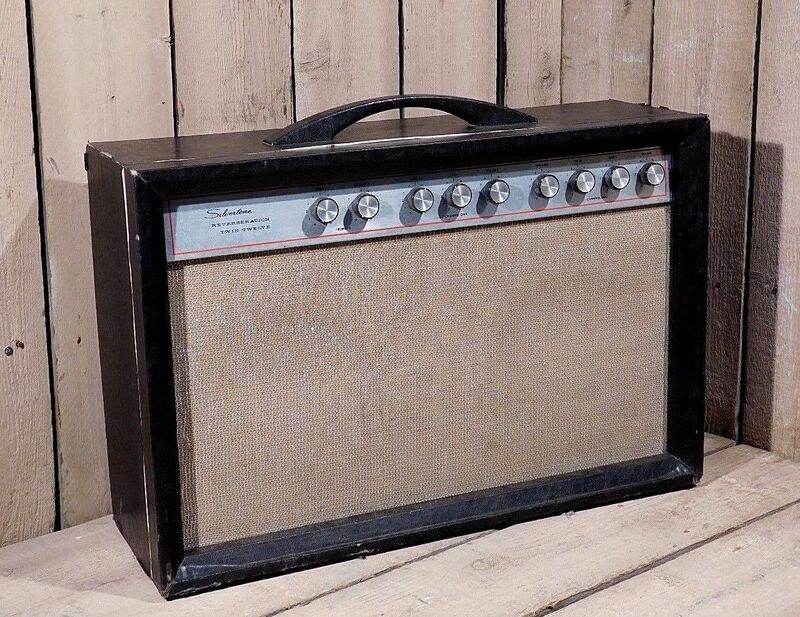 Originally, the Champ was a tweed-covered 4 watt amp with a 6-inch speaker, characteristics which are perfectly exemplified in this fantastic piece of musical Americana. 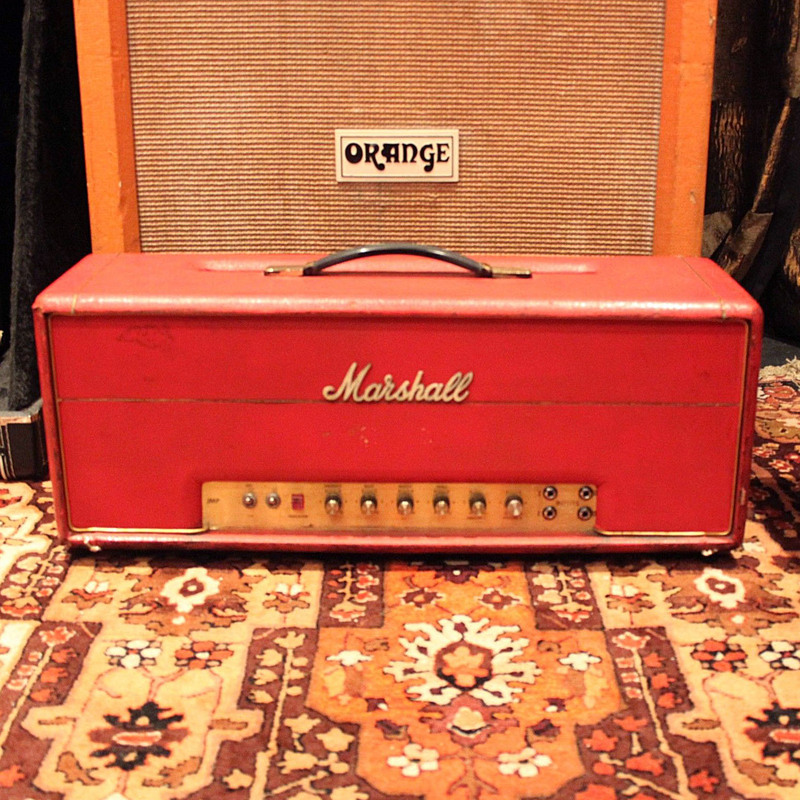 Photos and history courtesy of Mike & Mike’s Guitar Bar, Seattle, Washington. 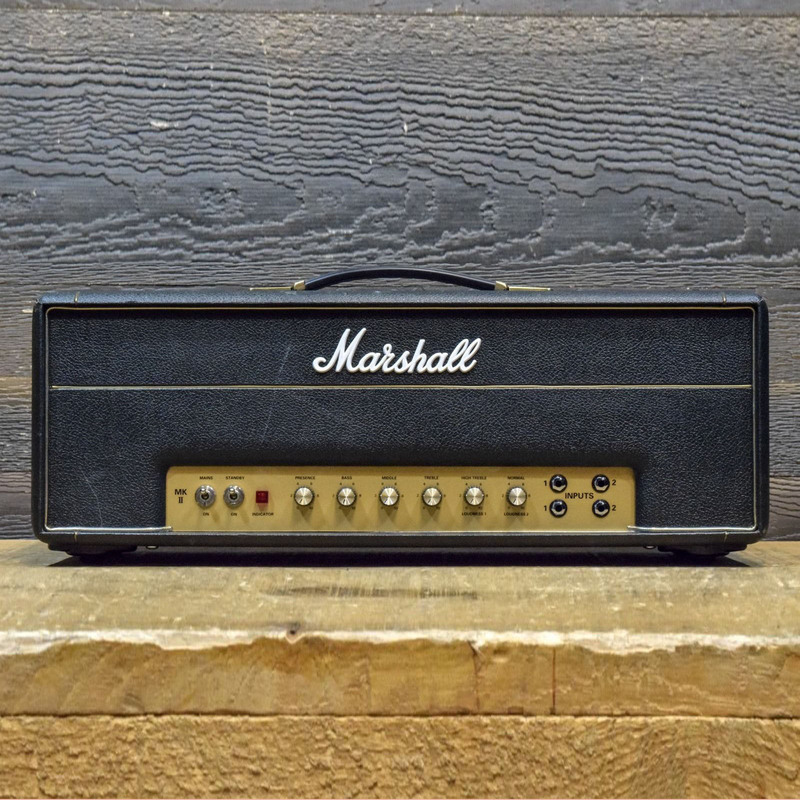 Have an amplifier with a story? 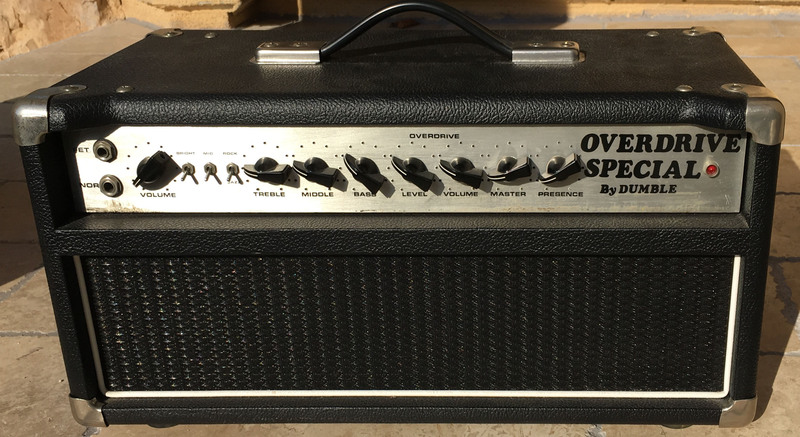 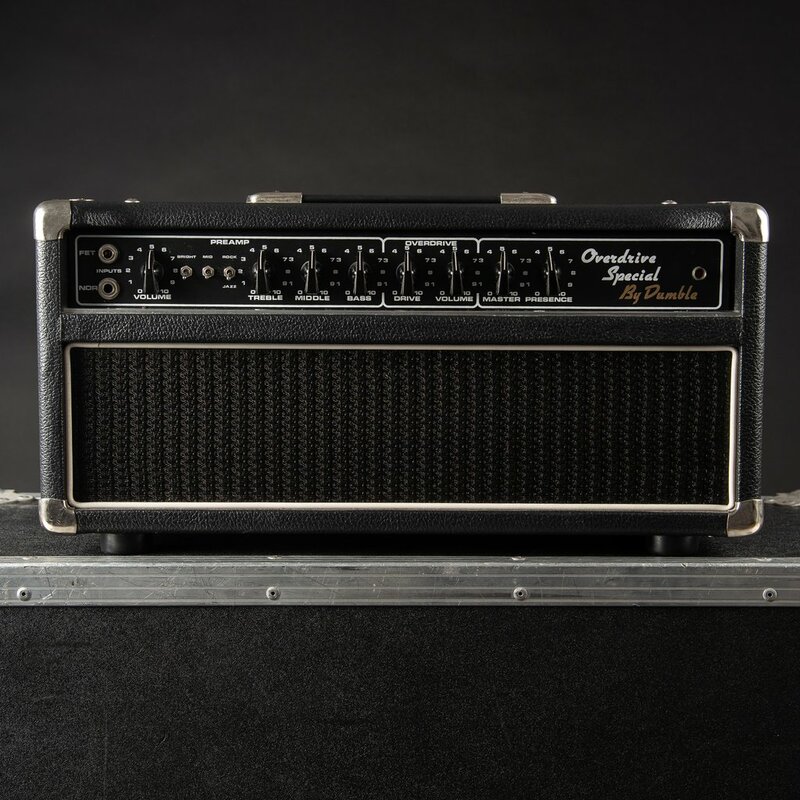 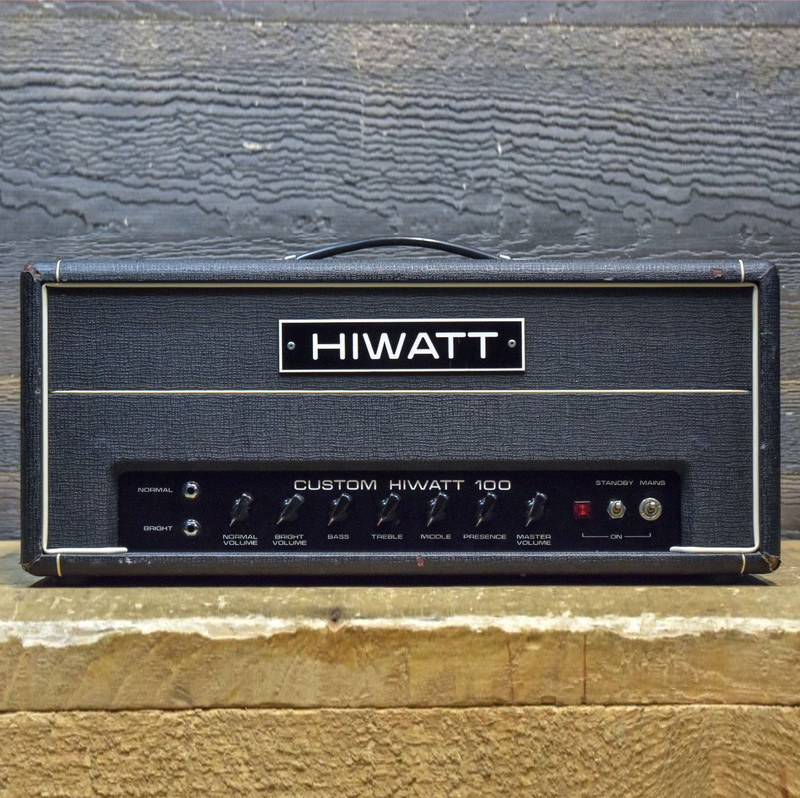 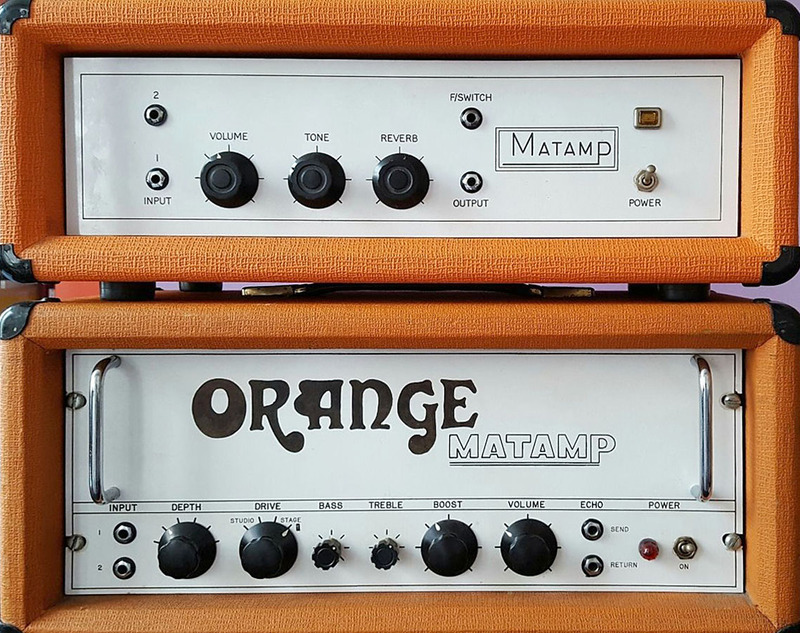 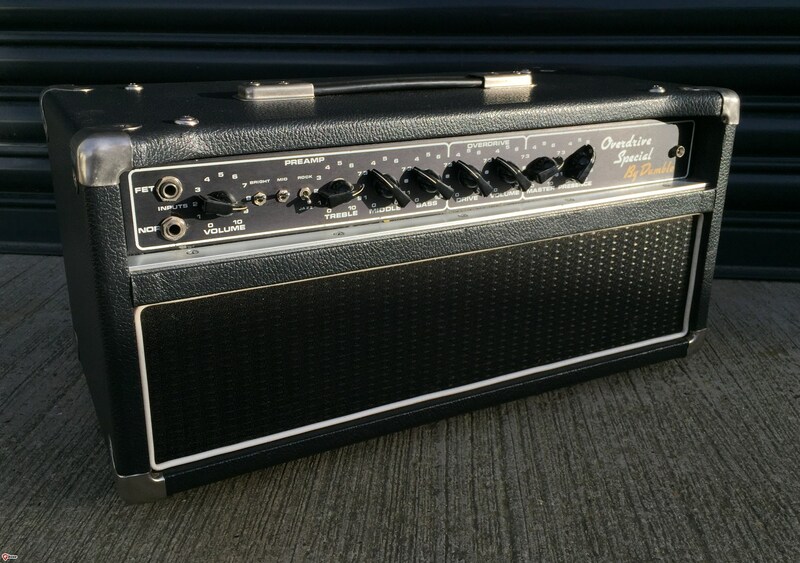 If you have an amplifier with an interesting story and would like it added to and featured on Amp Archives please send us the details using our contact page.